JUST REDUCED!!! !SELLER WANTS IT SOLD!! 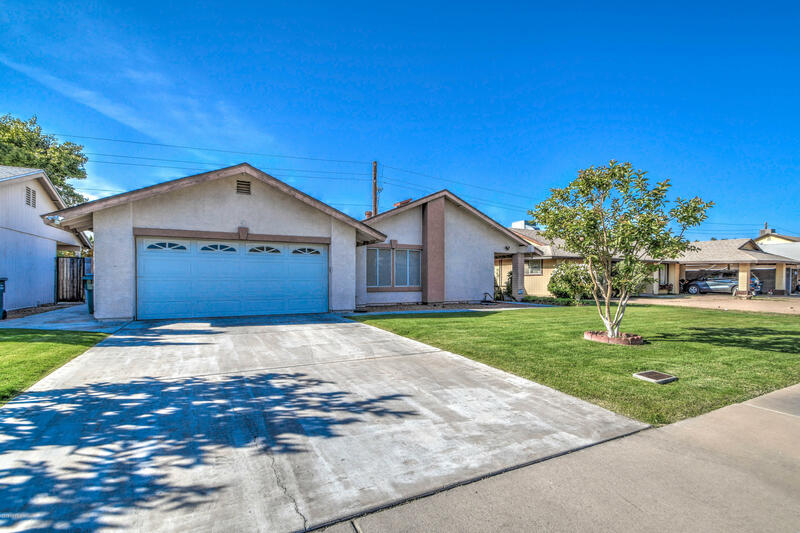 !You are definitely going to love this well maintained beauty. 3 spacious bedrooms, bonus room, and 2 baths. Separate living & family rooms. Tile flooring throughout the home makes for an elegant look and easy clean up. Step into the back yard and enjoy the fenced in sparkling swimming pool, covered patio, and easy to maintain landscape. You new kitchen has all the cabinet storage you're ever going to need. Fantastic location with great parks and schools nearby. Only minutes from the 101, I-10, and Grande ave. This would make a great first time home or for an investor looking for a fantastic rental. Either way you don't want to miss out... so don't. Thanks for taking a look!